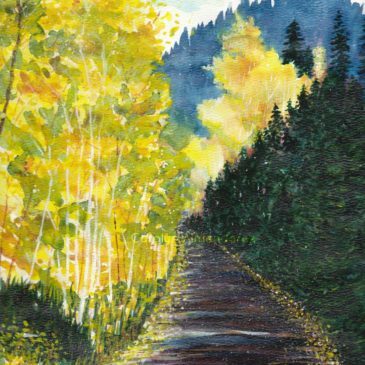 Nature inspired watercolor and acrylic paintings. 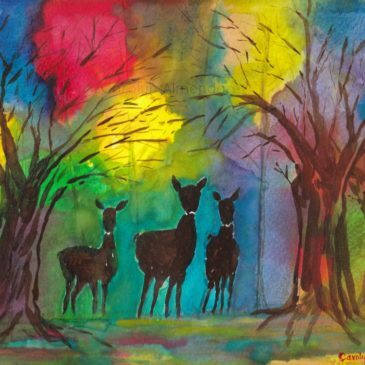 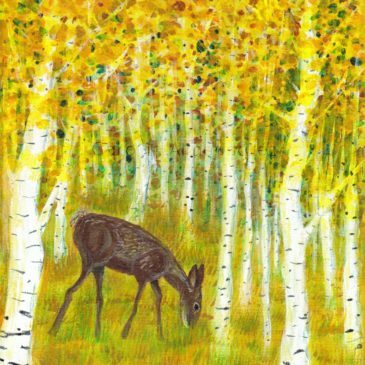 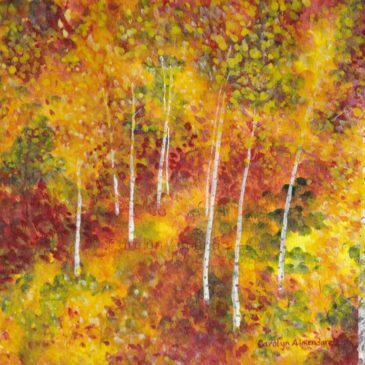 Nature inspired watercolor and acrylic paintings by Carolyn Almendarez. 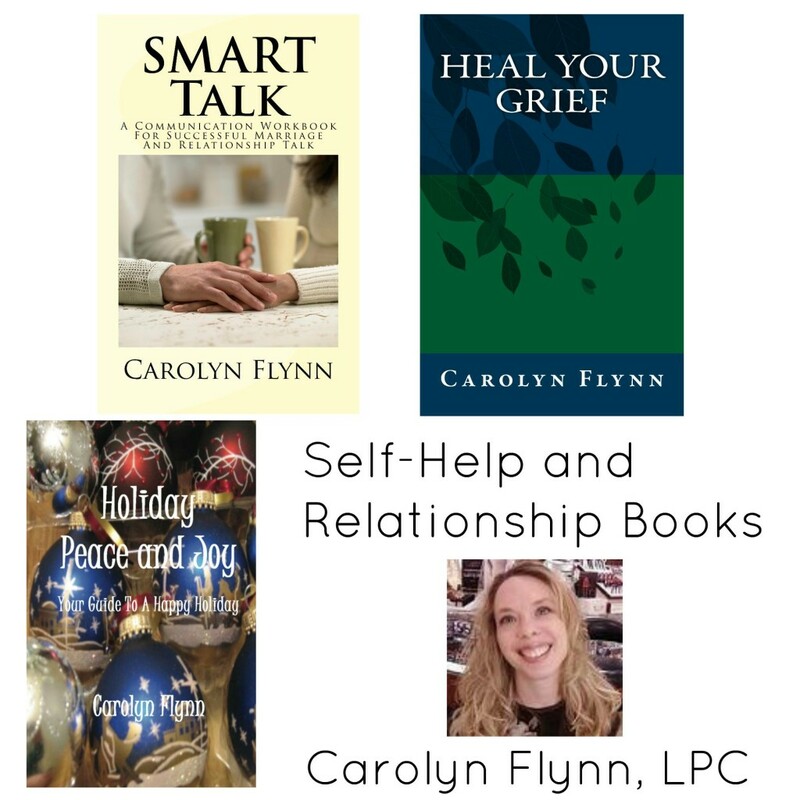 CarolynFlynn.org Books, articles, and coaching on Love, Life, and Health related interests. 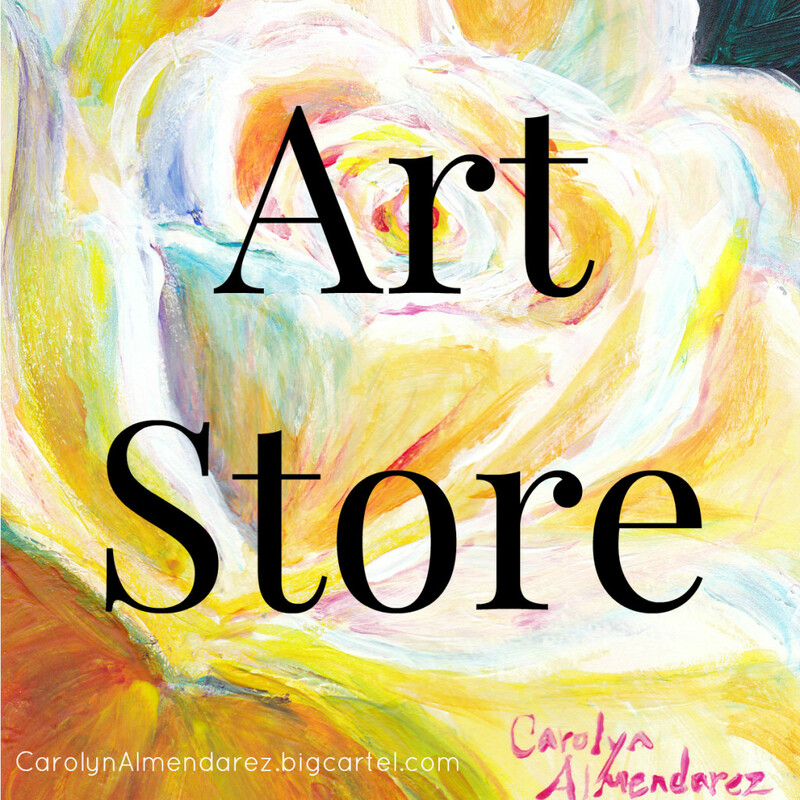 © 2018 Carolyn Almendarez Art All rights reserved.